Being a busy working mom, I can’t always watch my favorite television shows on the night they air. So on Wednesday night, I went to my Amazon Prime app and loaded up Season 11 Doctor Who, clicked on last Sunday’s seventh episode ‘Kerblam!’ and started watching. 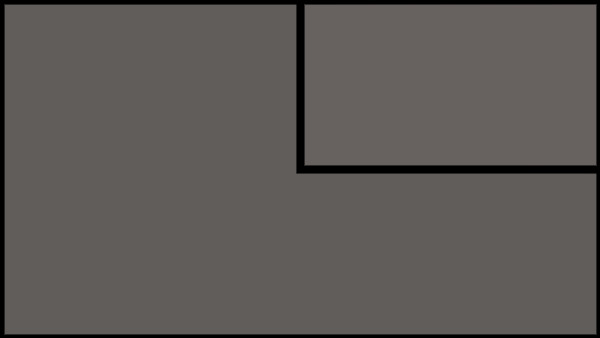 Then the episode starts – with ‘The Witchfinders’ displayed on the screen, and the episode starts with the Doctor and her companions at an early 17th Century England witch trial. I continued watching the witch-hunting-centered ep, never getting to any part part that resembled the trailer I saw for ‘Kerblam!’ (clearly this wasn’t that episode). 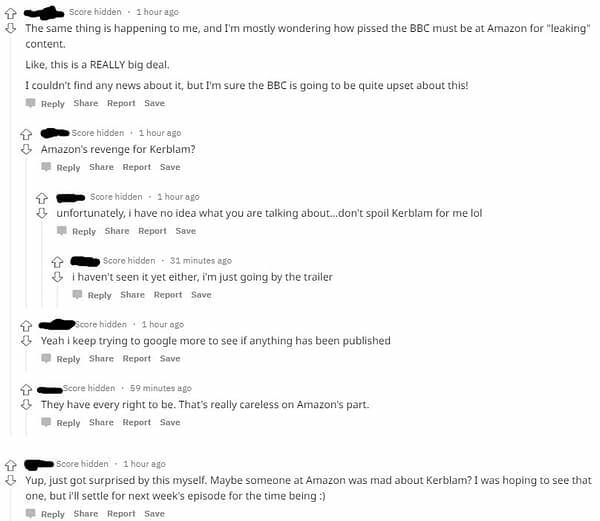 When the episode finished, I did the most logical thing: googled “Amazon Prime Kerblam Witchfinders” and came up with a reddit thread describing exactly what I experienced. 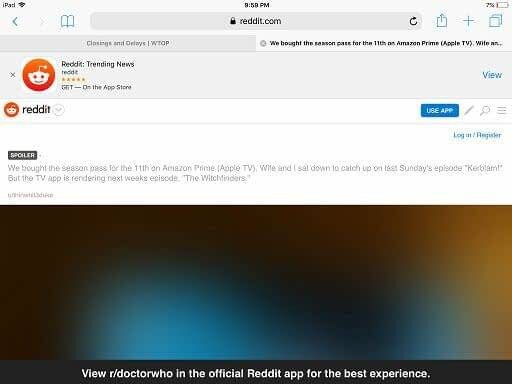 Additionally, users on reddit were quick to question whether accidentally posting The Witchfinders four days early was Amazon’s payback at Doctor Who for poking fun at Amazon in ‘Kerblam!’. I have no idea how accurate that is – or even if it is true: because while I may have traveled into Doctor Who‘s future, I still haven’t seen ‘Kerblam!’. Oh, and in case you are wondering? ‘The Witchfinders’ is pretty good: very dark, and not as good as ‘Rosa’ or ‘Demons of the Punjab,’ but an enjoyable episode nonetheless. 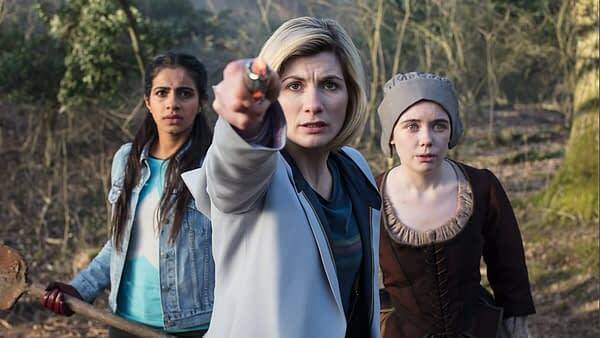 Doctor Who Series 11, Episode 8 ‘The Witchfinders’: The Doctor, Ryan, Graham and Yaz arrive in 17th century Lancashire and become embroiled in a witch trial, run by the local landowner. As fear stalks the land, the arrival of King James I only serves to intensify the witch hunt. 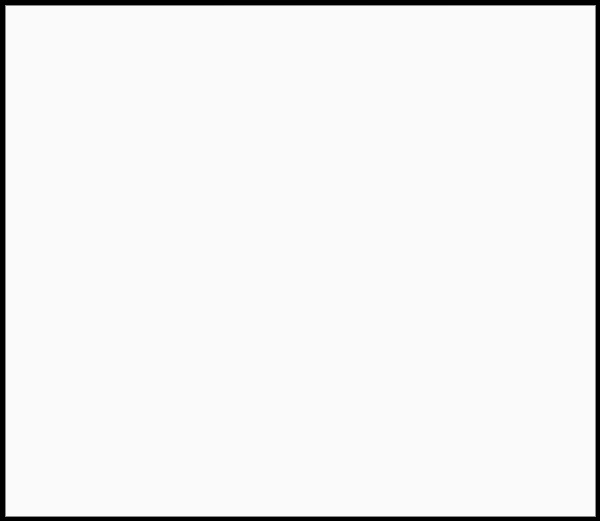 Erin is a lifelong geek who is a part-time contributor for Bleeding Cool. Between her day job and her mom job, Erin reads and watches all the fantasy and sci-fi she can get her hands on. She is a Trekkie, Warsie, Potterhead, recreational WoW nerd, and Whovian. Find her on twitter @pearlsandchucks. How Close is Amazon to Doctor Who's Kerblam? Float This! Bleeding Cool’s Macy’s Thanksgiving Day Parade Live-Blog!